Looking for some Dropbox alternatives to help you out with cloud storage? Don’t get me wrong, Dropbox is a great company…but it’s definitely not for everyone. Some people don’t like Dropbox’s “all or nothing” approach to some of its permissions (though they’ve improved on this by introducing “read only” access). Similarly, I’ve seen some concerns that, while Dropbox does encrypt your files, Dropbox still holds onto those encryption keys, meaning that you’re not fully in control of your files’ security. So, if you’re looking for something different, you’re definitely not alone and there are plenty of other services which offer similar functionality to Dropbox. And in this post, I’ll delve into some of the best. Hit the links below to jump straight to read about specific platforms. As I go through the various Dropbox alternatives, I’m going to order them roughly by how popular they are. 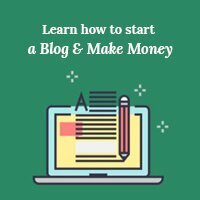 That is, I’ll start with some mainstream alternatives like Google Drive and then get into some smaller, more niche-specific cloud storage services. Ok, there’s a good chance you’ve already heard of Google Drive. But I’d be doing a disservice if I didn’t mention one of the most popular cloud storage providers that also just happens to perfectly integrate with all of the other Google services out there. Google Drive offers a massive amount of free space – up to 15 GB. Just remember – that space is shared across all of your Google services, including Gmail (though not including normal resolution Google Pictures photos). Google Drive has desktop clients for both Mac and Windows, as well as mobile apps that make it easy to access your files on the go. Another thing that’s really nice is how well Google Docs integrates into Google Drive. It’s easy to open any of your files right there in the cloud. Free Storage Limit: Google Drive allows you to have up to 15 GB of files for free. Like Google, Microsoft is another company you might have heard of. Their OneDrive plan is cloud storage that’s built right into Windows (and pre-installed on all Windows 10 PCs). If you’re a Windows user, it’s a viable alternative. But if you’re on Mac, there’s less incentive to go with OneDrive. With OneDrive, you can automatically sync files to the cloud and access them wherever you’re at with apps for Mac, PC, Android, and iOS. If you need to collaborate, you can easily share files. And because OneDrive comes from Microsoft, it’s extra easy to share documents from Microsoft Office. If you’re still using Office, that’s a big plus. With regards to free storage, OneDrive isn’t quite as generous as Google Drive. But they still offer 5 GB of free space, which is superior to Dropbox. 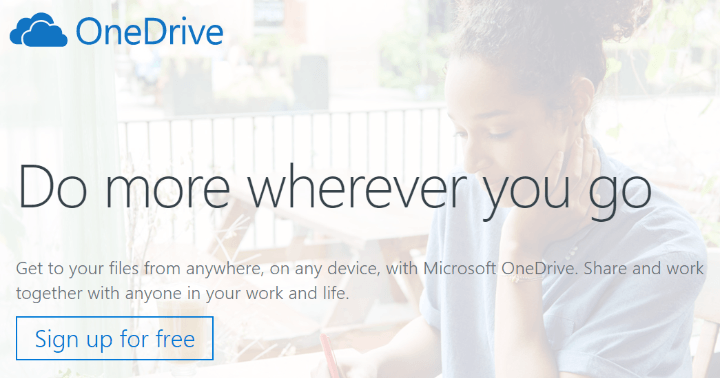 Free Storage Limit: OneDrive gives you up to 5 GB of files for free. Sync.com isn’t quite as popular as Google Drive or Dropbox, but it’s quickly growing thanks to a quality service and rock-solid security. One nice thing about Sync.com is that you have full control over your encryption keys, which means no one else can access your files no matter what. They also include a desktop app for automatic syncing, as well as apps for iPhone, Android, and iPad. Sharing files is easy and you can even invite team members for easy collaboration. 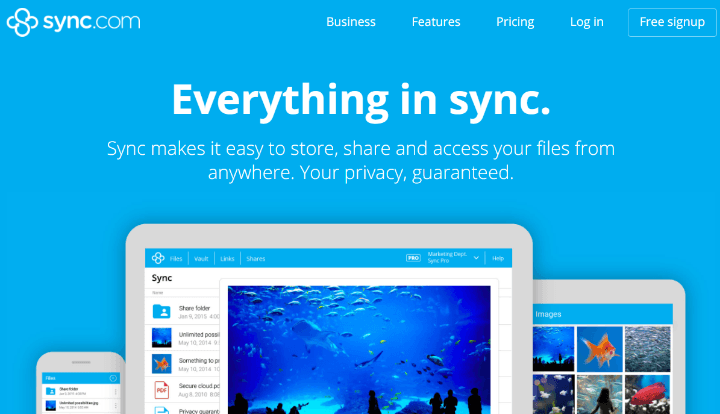 While Sync.com doesn’t give you quite as much free storage as Google Drive, they still beat out Dropbox with 5 GB of free storage just like Microsoft OneDrive. Free Storage Limit: Sync.com gives you up to 5 GB of files for free. As you might be able to guess from the name, Amazon Drive is Amazon’s foray into the cloud storage arena. Like the others, it sets you up with a desktop app to help you automatically sync all of your files to the cloud. Then, you can access your files on the go with apps for iOS and Android. One area where Amazon Drive does not focus is on collaboration. So if you’re looking for something with easy collaboration, you should stick with one of the other services. Amazon Drive’s pricing is also a little tricky. Amazon Prime members get 5 GB of included storage for photos. But if you want to store photos, videos, documents, and more, you’ll need to go with the Unlimited Storage plan for $59.99 per year. You can also get a 3-month free trial if you’d like to test out the service before you fork over ~$60. While casual users might be unfamiliar with SugarSync, it’s a pretty well-known name in the cloud storage industry. One nice thing about SugarSync is that it lets you easily back up all of your files with their original folder structure. No need to change anything around! Other differentiating features include the ability to choose specific folders to sync across devices and detailed folder permissions. Of course, SugarSync also has all of the essentials like desktop and mobile apps. The only downside? No free plan. SugarSync gives you a 30-day free trial, but after that, you’ll need to go with one of the paid plans. Those start at $7.49 per month for up to 100 GB of storage. Free Storage Limit: You can get a 30-day free trial, but after that, you’ll need to pay. pCloud is another one of the smaller cloud service providers that puts an emphasis on rock-solid security. All at a surprisingly affordable price. Like the others, pCloud gives you both desktop and mobile apps to make syncing and accessing your files easy. You can access your files on any device, share and collaborate with others, and rest easy knowing that all of your files are encrypted. 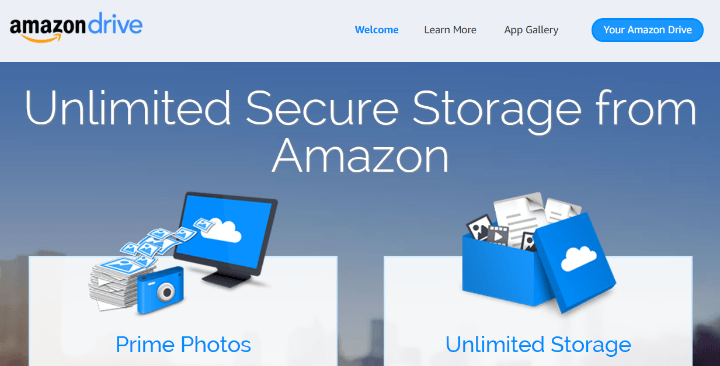 While you may not have heard of this Swiss cloud storage provider before this article, they have over 3 million users, so they aren’t some fly-by-night operation. To compete with the big boys, pCloud also offers an incredibly generous 20 GB of free storage. And after that, their plans are still fairly affordable. If you want your cloud storage provider to emphasize privacy, SpiderOak is a great option for you. Every file you store on SpiderOak is encrypted end-to-end, and you’re the only one with the encryption keys to unlock your data. SpiderOak is even Edward Snowden approved! Which should give you a good idea just how much emphasis SpiderOak puts on data security. But privacy isn’t helpful if it’s too difficult to use, so SpiderOak backs up all of that security with desktop and mobile apps to still make it easy for you to access all of your secure files. Currently, they have desktop apps for Windows, Mac, and Linux, as well as mobile apps for Android and iOS. Unfortunately, the one price you pay for these features is the lack of a free plan. SpiderOak gives you a 21-day free trial, but after that, you’ll need to pony up for a paid plan to continue using the service. Free Storage Limit: 21-day free trial. But no permanent free storage. If you’re a casual user who’s just looking for a cloud storage provider with more free storage than Dropbox, then you should go with Google Drive or pCloud (depending on how much you use Google’s other services). Both offer very generous free storage limits. If you’re looking for a more secure cloud storage platform with easy team collaboration, then SpiderOak or SugarSync are better options for your specific needs. 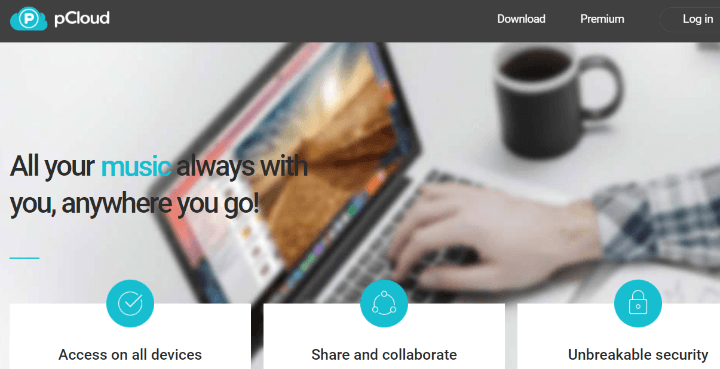 And once you’ve got your shiny new cloud storage service, you may want to grab a WordPress backup plugin that can automatically sync your backups to the cloud.